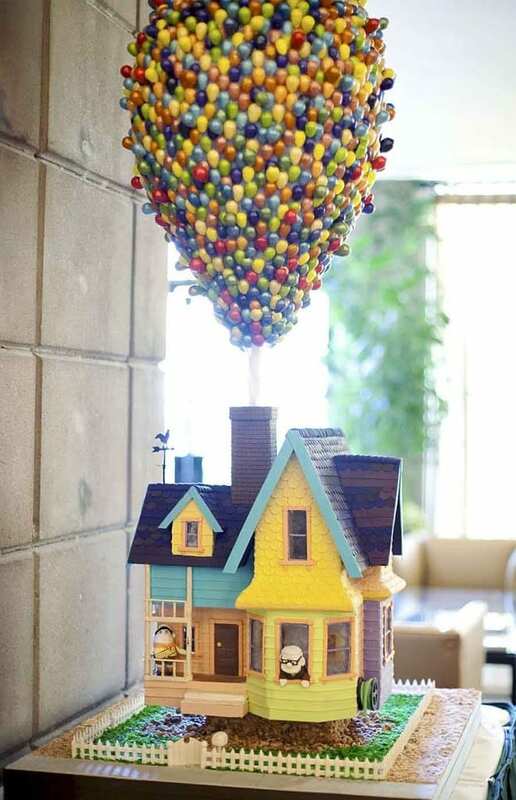 Top 5 Crushes: Amazing Cakes! Hungry? Well you will be after this Top 5 Crushes! 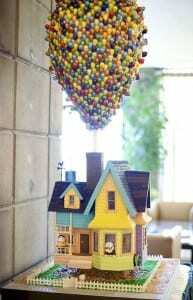 First up is the most amazing UP! cake. See, you couldn’t eat that, now could you? This ice-cream inspired cake is just incredible. Where would you begin to start cutting a masterpiece like that? Can you imagine all the amazing photos you could take of your mates holding it? A cake everyone can get involved in… that is a revolutionary idea! This Nightmare Before Christmas cake is another whopper. I mean you could put that on your mantlepiece and no one would question you. Maybe its not a real cake? No, no it is. Ouch! 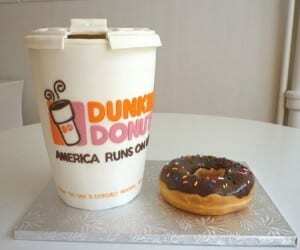 I bet you Starbucks is working on a rival to this cake. Finally! 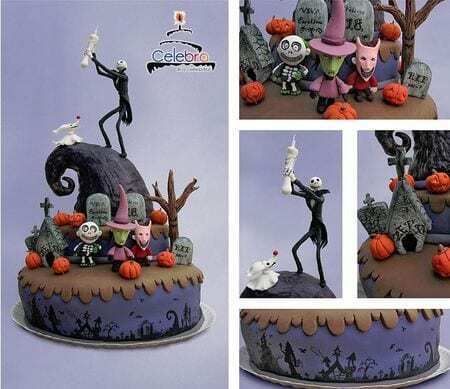 A cake that we may even be able to pull off at home? It’s pretty inspiring, isn’t it? 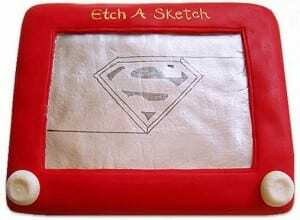 And you would be able to make your first ever decent Etch-A-Sketch picture whilst you were at it too… nothing is impossible, right? So cool!!!! 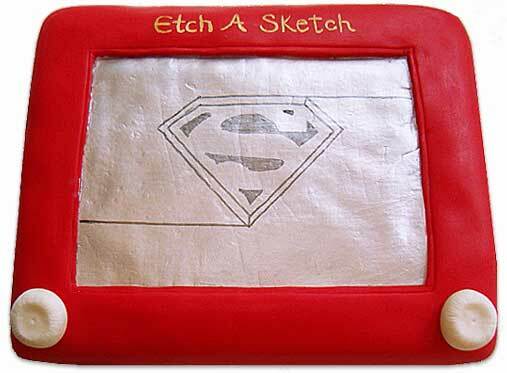 Gonna have to learn to make one of these!